TALLAHASSEE, Fl. 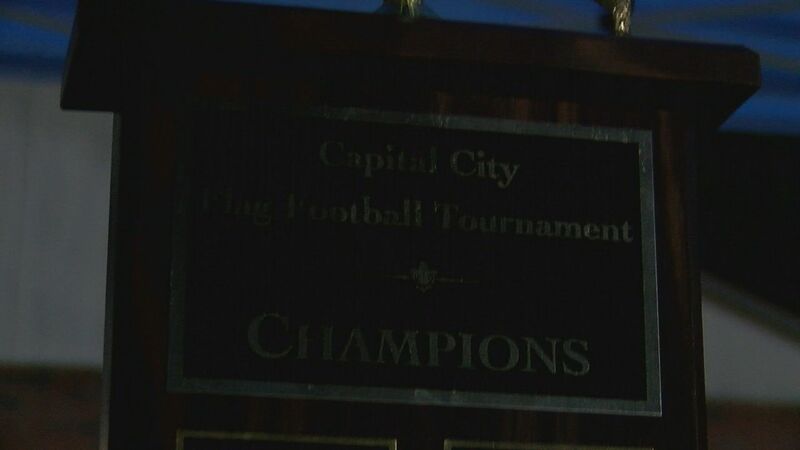 (WTXL) - The 9th Annual Capital City Classic kicked off on Friday night in Tallahassee, with several Big Bend teams in action. The Lincoln Troajsn faced Alonso, falling 20-6.